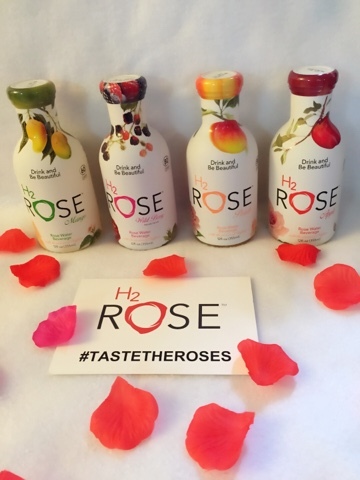 H2rOse is a specialty beverage uniquely made of Rose Water and Saffron and other natural ingredients. It comes in four delicious flavors: Apple, Mango, Wild Berry and Peach. I was pleasantly surprised with how good it tastes. I enjoyed all of the flavors, but my favorite is Apple. My kids also enjoyed all the flavors as well, but loved the Mango. I would recommend any of these flavors - they're very refreshing and taste great. 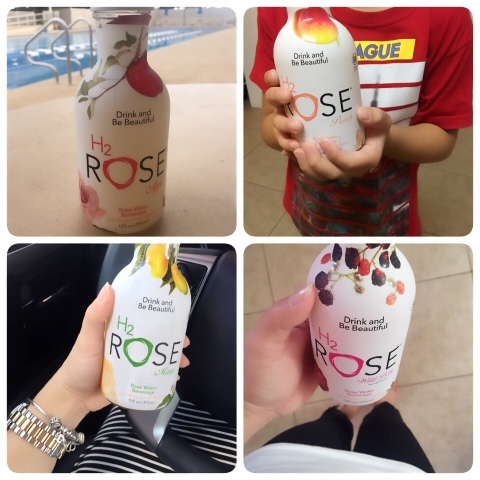 They are a healthy beverage you and your kids can enjoy. For best tasting results, drink chilled. They are located in all 7-Elevens throughout the state, so go and try one! Disclosure: This product was received complimentary for review purposes. All opinions are entirely my own.